Price decrease 02/13/19. Home is being sold AS-IS. There is nothing even close to this price at this size. Great deal! 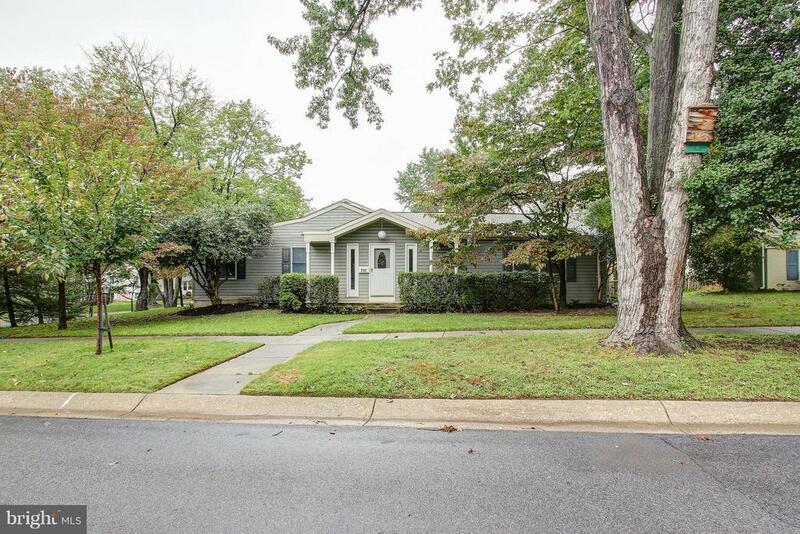 Lovely expanded home that is move in ready! New paint and carpet throughout. Hardwood floors on main level. Two possible bedrooms on main level or you could have a study/office and living room. Separate family room area that is large because of the side addition. Three bedrooms on upper level with remodeled hall bath. Fully finished basement with recreational room with fireplace and laundry area. Sub-basement also present for storage! Corner Lot. Walk to Metro! Directions: take rte 28/Norbeck Rd towards Rockville, Right onto Baltimore Rd, Left onto Woodburn Rd. House is on the right.